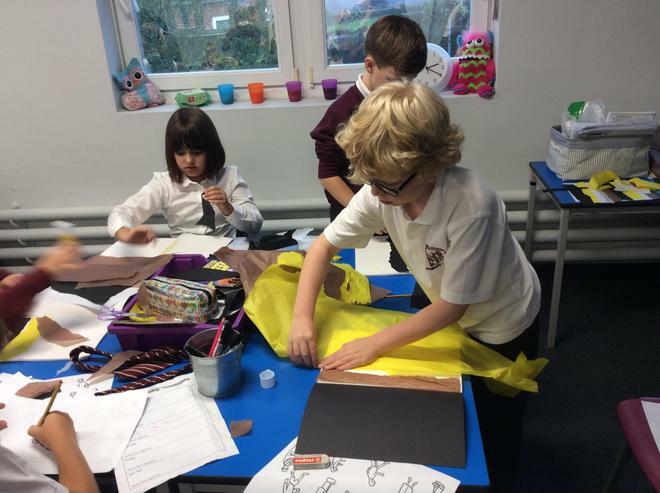 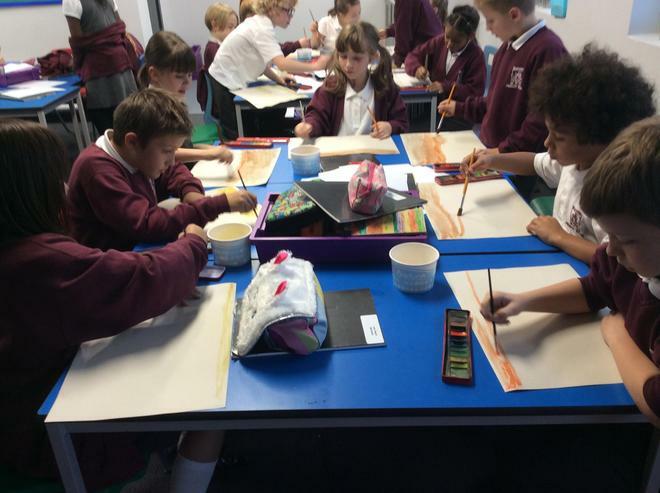 We love to be creative in Art. 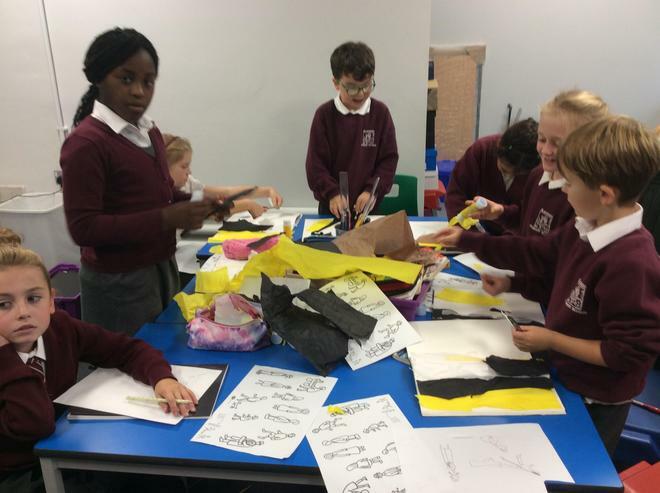 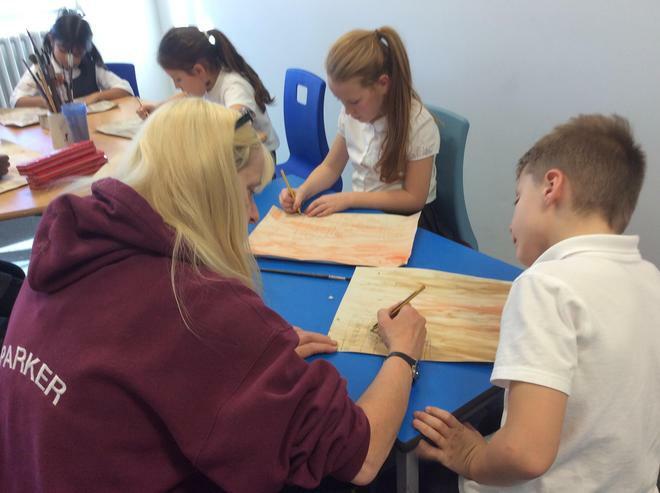 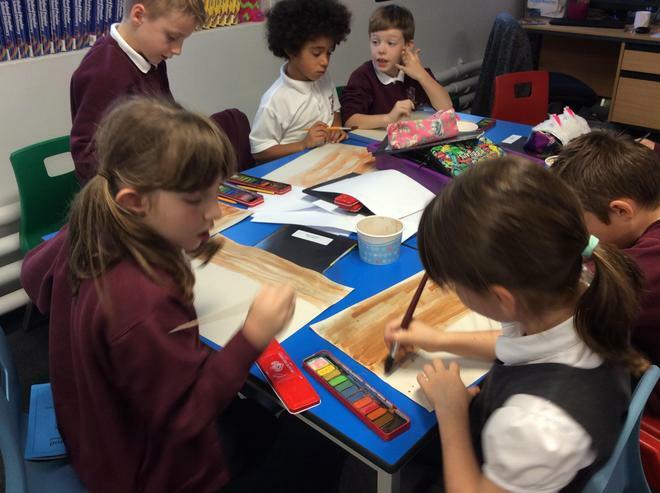 We are focusing on the work of Lowry and creating our own work inspred by him. 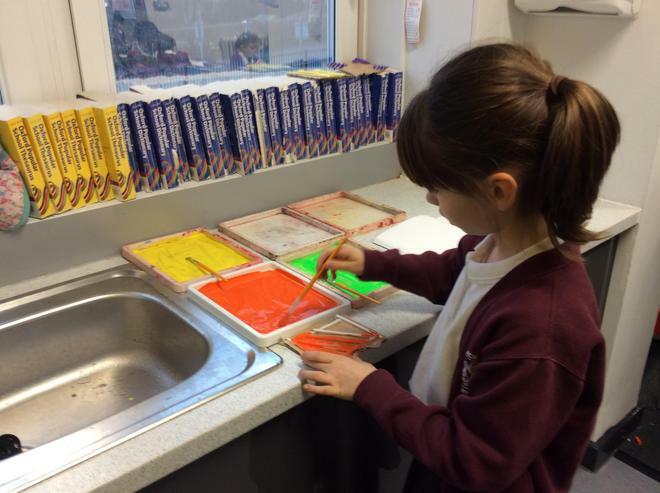 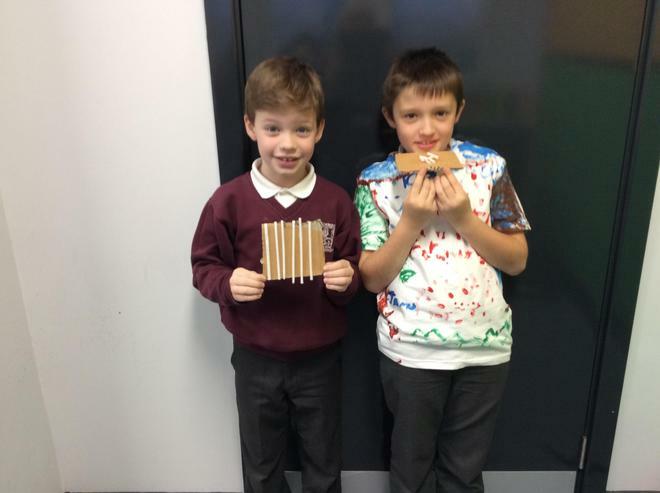 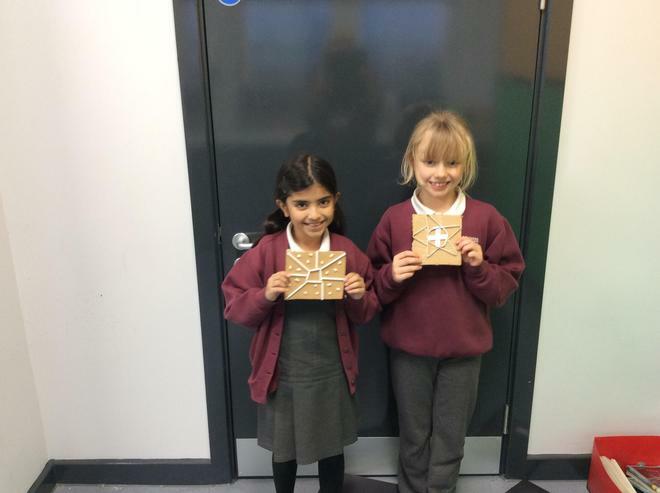 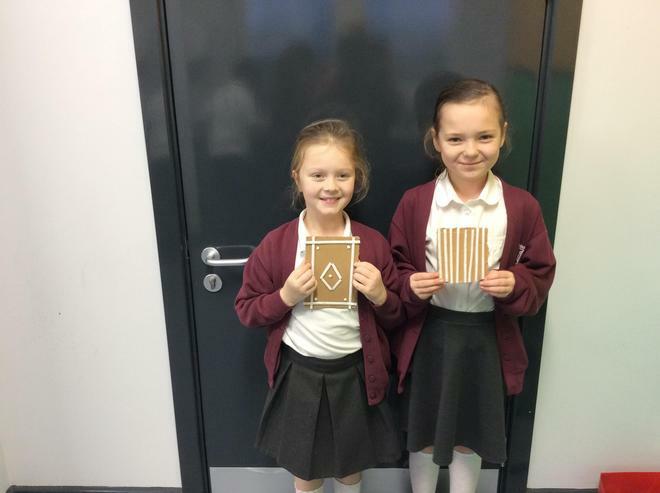 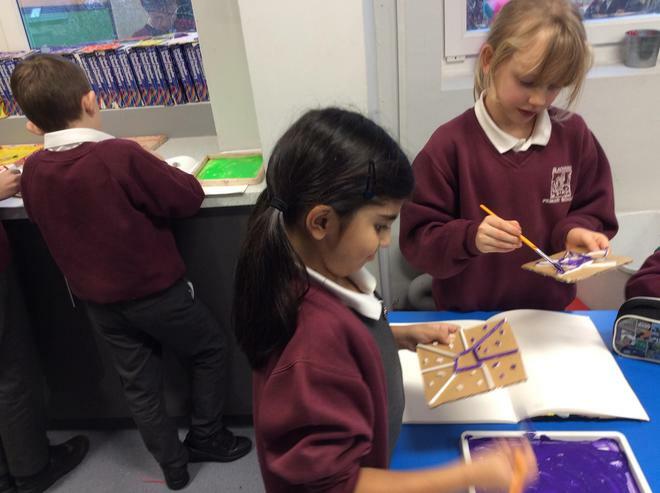 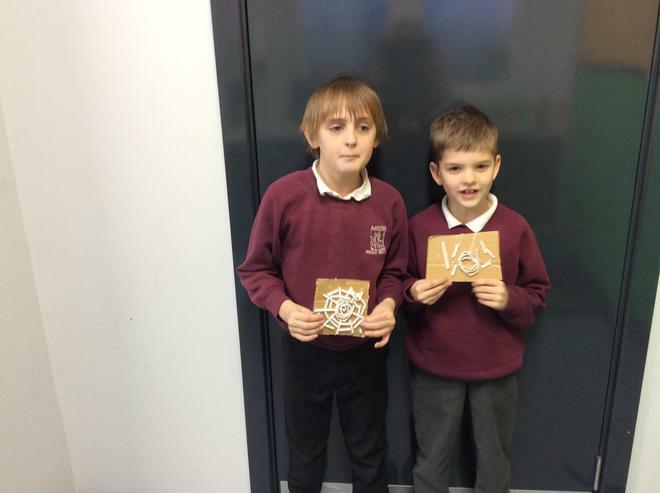 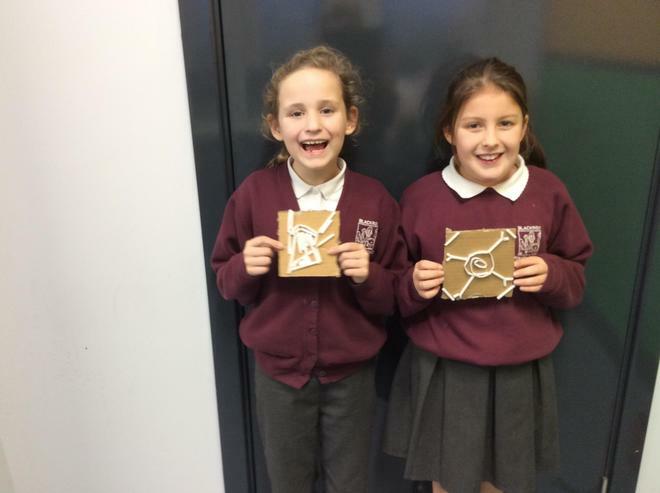 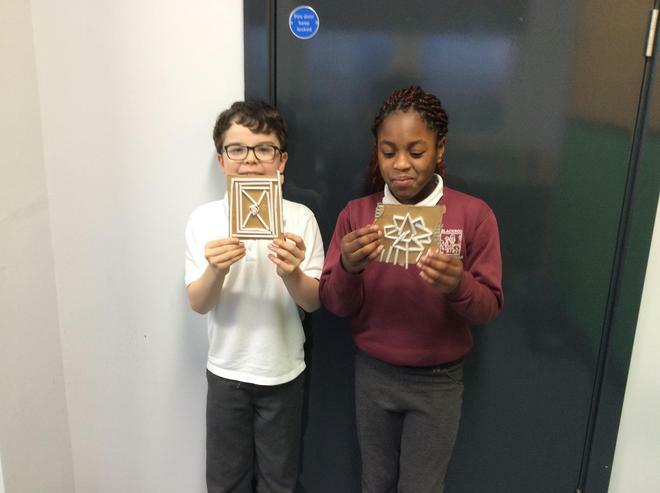 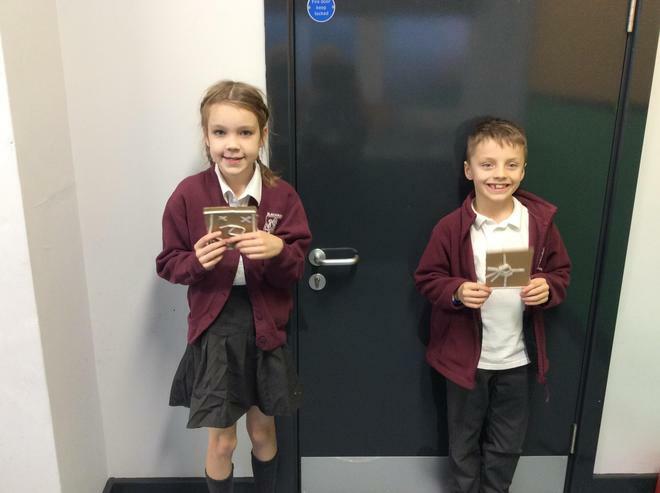 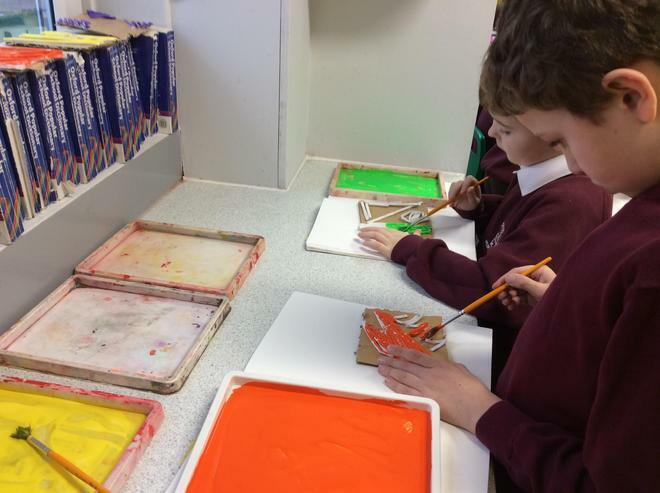 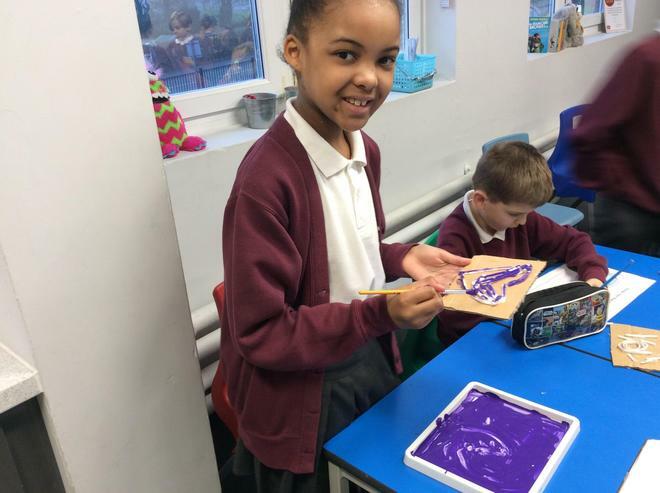 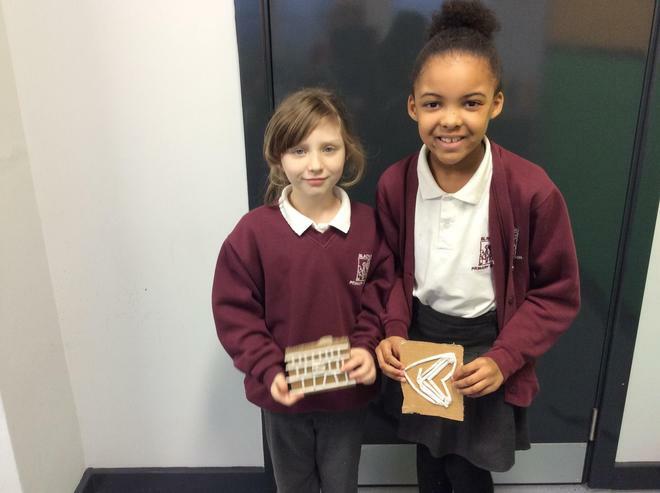 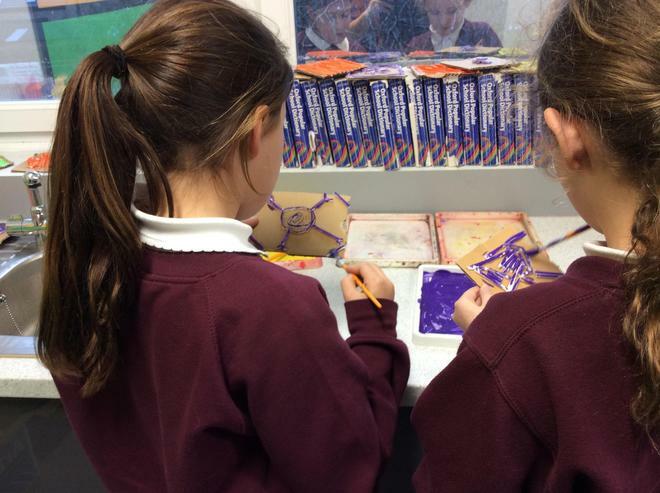 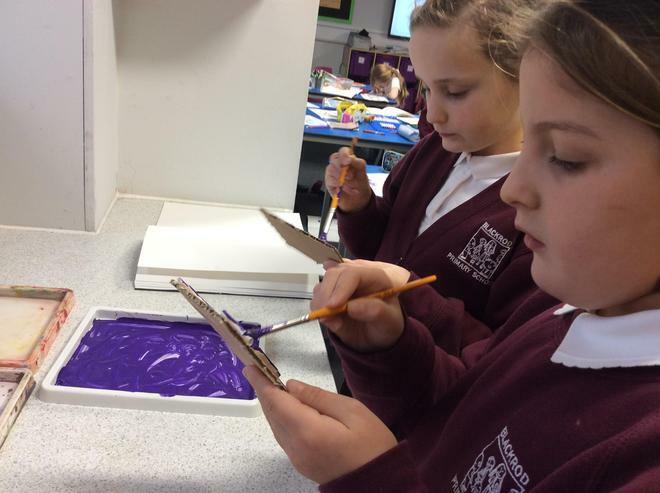 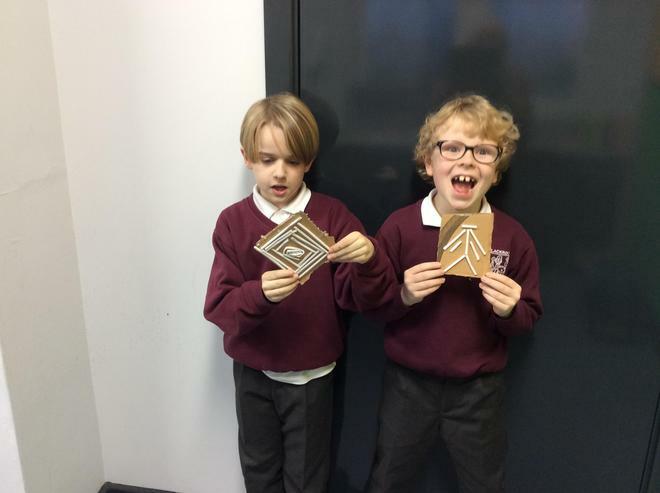 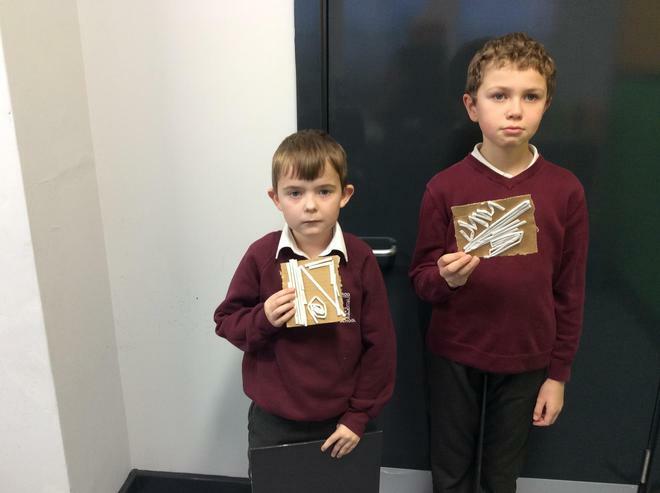 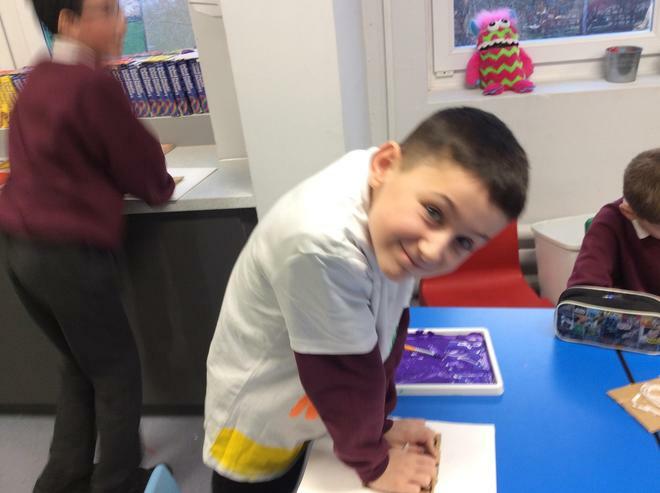 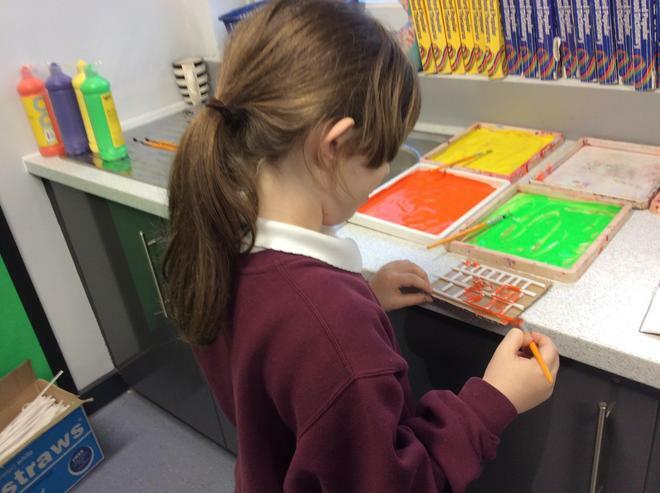 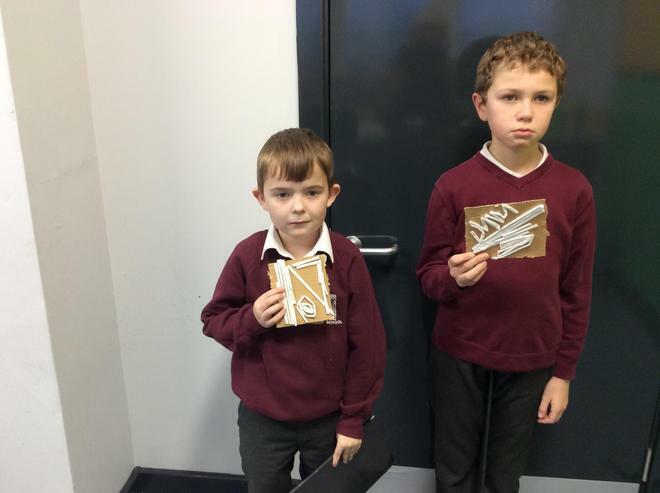 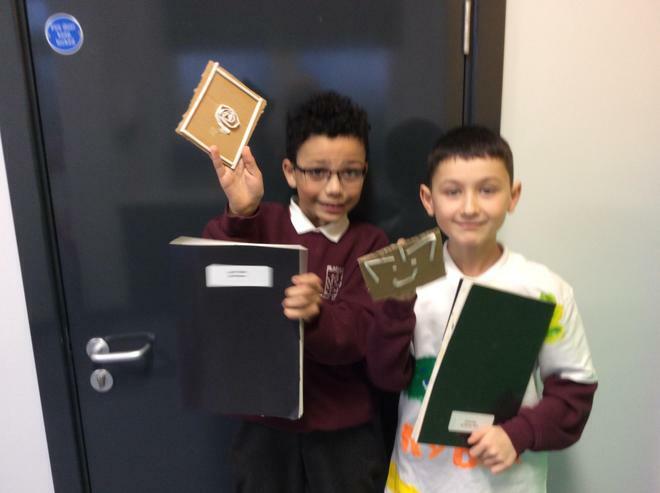 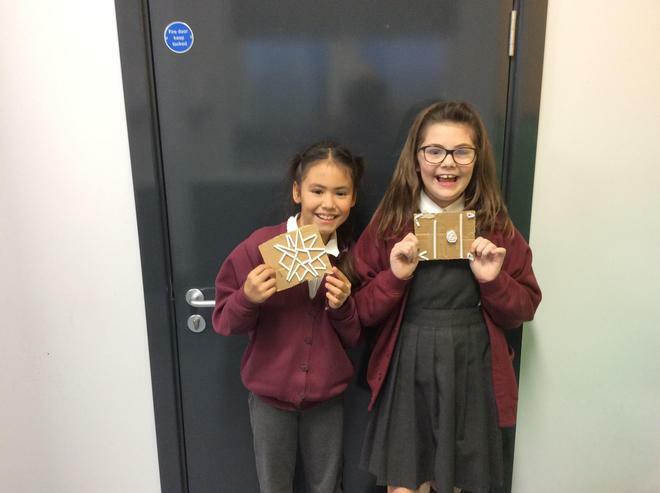 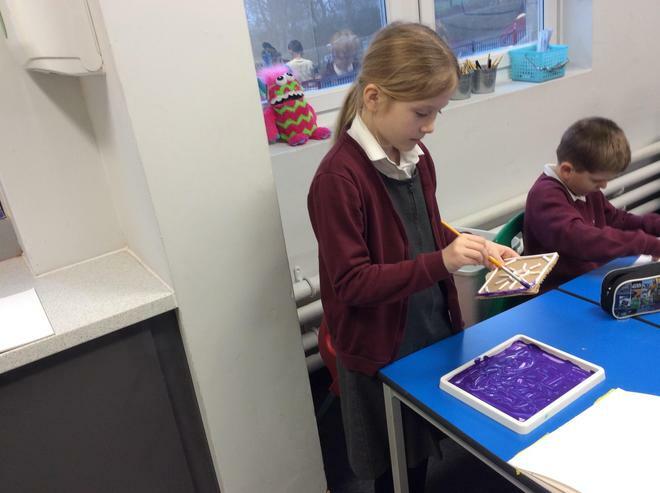 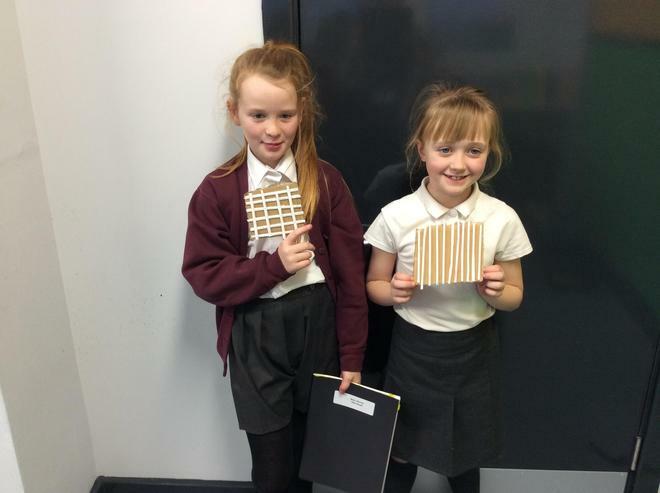 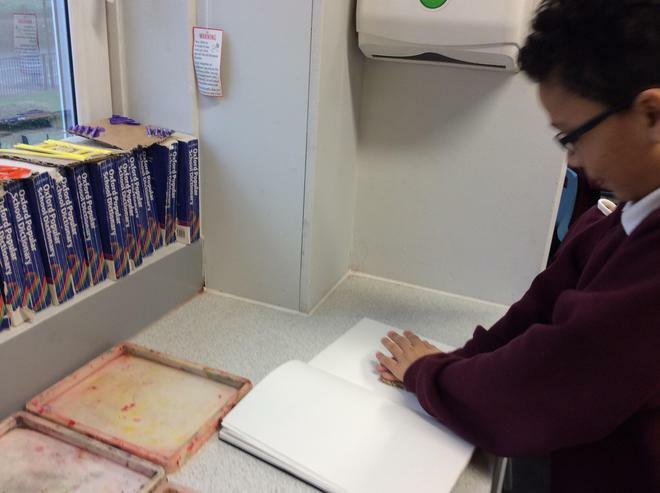 We have enjoyed making our own blocks and printing.